School Asset Manager | What is an asset? Across the school, assets can be best described as hard assets or soft assets. 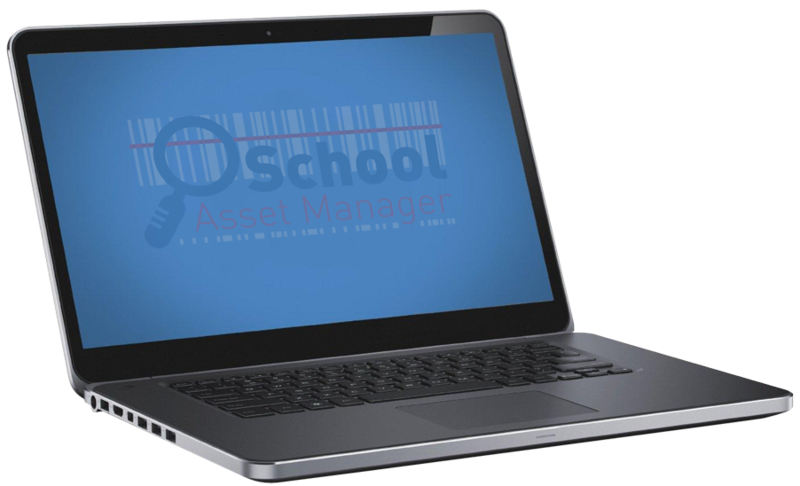 Because our system handles hard and soft assets, School Asset Manager is the only complete asset management solution for education. See the slides above for examples. “Hard assets can be any physical object owned or maintained by the school. For example, laptops, keys, the fabric of the building or the school’s minibus”. See the slides above for examples. 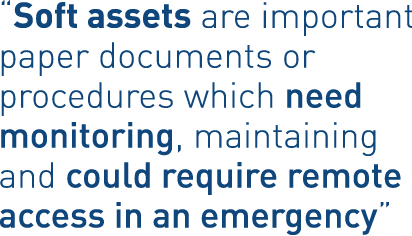 “Soft assets are important paper documents or procedures which need monitoring, maintaining and could require remote access in an emergency”. See the slides above for examples.